1.) Payment via MOLPAY, a direct debit of payment from your local bank account. 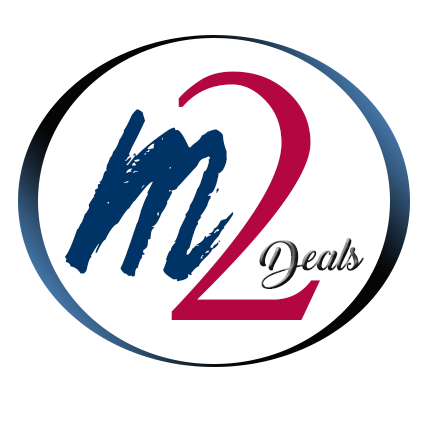 - Kindly email us the bank in slip (exact amount) to "info @ m2deals.my" after payment has been transferred to our account, or whatsapp us at 011 - 3763 9206.
do let us know if you require further assistance at "info @ m2deals.my" or whatsapp us at 011 - 3763 9206.